As expected EA Sports unveiled the Kinect for Xbox 360 integration for Madden NFL 13 and FIFA 13 at the Microsoft press conference this morning. The likelihood was always that the voice command functionality would play the prominent role and that has turned out to be the case as no mention of motion controls were made. 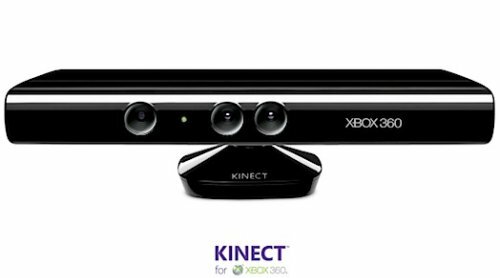 •FIFA 13: Kinect voice commands will allow the user to command the action on the pitch without having to pull up any menus. The ability will be there on the fly to make substitutions, change tactics and formations, and even command AI teammates will be present. Swearing can even result in getting carded by an official! •Madden NFL 13: Kinect voice commands will allow the user to make pre-snap calls on both offense and defense. Demonstrated and singled out were the ability to call plays in no-huddle, flip plays at the line, make audibles, call hot routes (by identifying player by their actual name), and snap the ball. Unfortunately from the display it appeared that there was significant lag time with Madden particularly after saying “hike” before the ball was actually snapped. The functionality seems to be more useful for FIFA where the action is continually flowing and changes can be made without having to interrupt the game or control over players to do so.